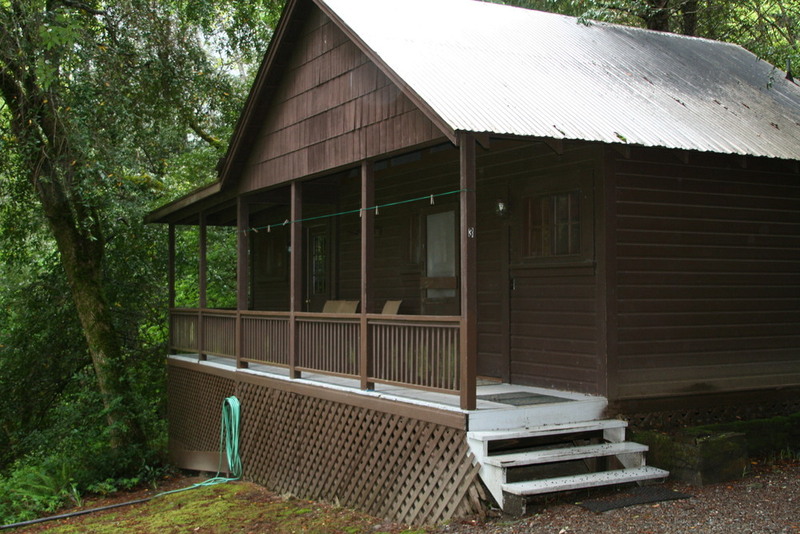 Cabin #3 is suited for 2-5 guests and boasts a gorgeous view overlooking the river. It is the perfect family retreat or group fishing cabin. Cabin three is a beautiful cabin with a view of the river from the front porch. A perfect place to allow your worries to drift away! 25% refundable deposit is required for advance reservation with the exception: no refunds for deposits made for September, October, or November reservations. *These rates are subject to change during the peak fishing season. 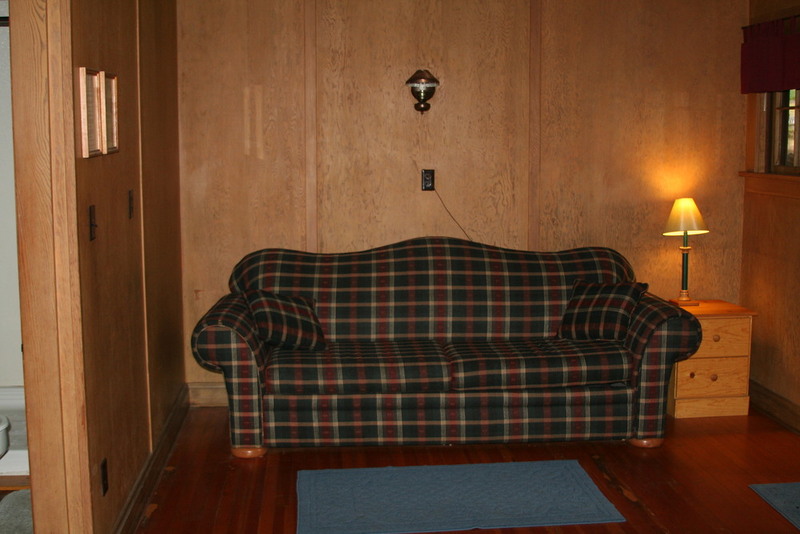 Refrigerator, coffee maker, microwave, stove top, cooking utensils provided. Each cabin is furnished with bedding, linens, towels and hand soap. There is a full kitchenette including stovetop, fridge, sink and utensils for the cook in your life to put a hearty meal on the table. To make a reservation fill out the form below. Thank you for your reservation of Cabin #3 at Klamath River Lodge . You will be contacted within the next two business days for confirmation and to collect your deposit.